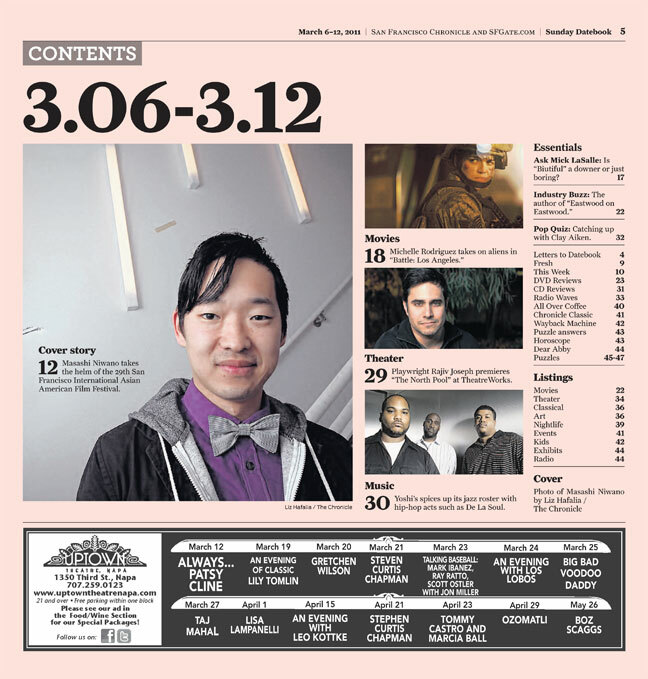 If you turned to the pink pages of Sunday's SF Chronicle, you'll find a great cover story on the 29th SF International Asian American Film Festival with CAAM's very own Festival Director Masashi Niwano. DID YOU SEE SUNDAY’S SF CHRONICLE? 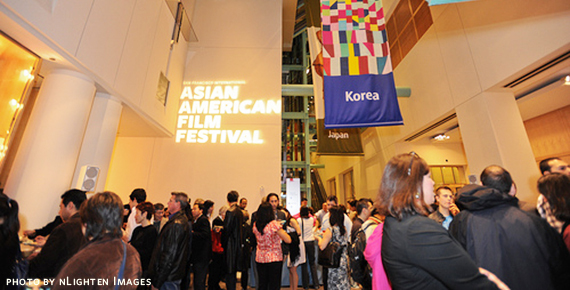 If you turned to the pink pages of Sunday’s (3/6) SF Chronicle, you’ll find a great cover story on the 29th SF International Asian American Film Festival with CAAM’s very own Festival Director Masashi Niwano. Student Delegate Blog: Celebrating Live in a Different Art Form!